White brightness alone cannot bring the true colours you see everyday to life. That’s why the 3LCD technology found in Epson’s projectors delivers an equally high white and Colour Light Output (CLO). Why settle for a dull, washed out and lifeless image? Experience vivid and lifelike images with Epson’s projectors that offer a colour brightness that matches the white light brightness. 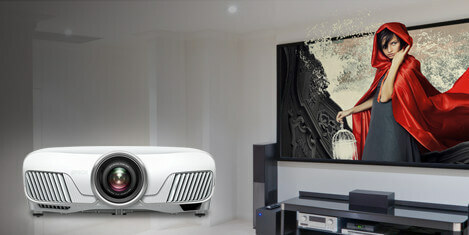 This Full HD 1080p projector features a high White and Colour Light Output of 3,000 lumens. Whatever your passion, you can make the experience even more exhilarating by immersing yourself with a super-sized projected image. Transform your movie nights with our projectors that will unveil the beauty of your favourite films and give you a true cinematic experience at home, with up to a 300" image. Keep up with the pace of your favourite sports with our superior technologies that display flowing and smooth images, no matter how fast the action. 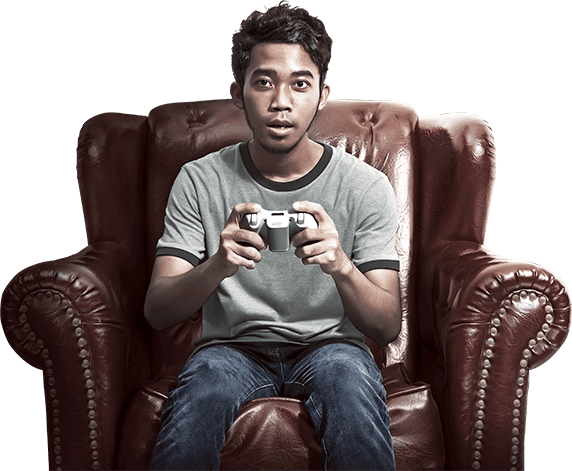 Enjoy gaming for even longer as projected images are easier on the eye, so you can relax and lose yourself in the game. It’s even easy to stream the most talked about boxsets and films direct to your projector2. Lighting conditions can often change during a film, so it’s essential for your projector to keep up with the varying contrast levels, to continually deliver the best image. 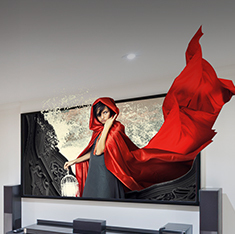 Our home entertainment projectors offer high levels of dynamic contrast - a ratio of 70,000:1. 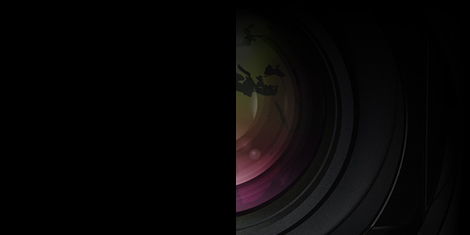 Paired with C2fine panels, our highly effective auto-iris feature ensures optimum contrast and brightness in every scene, whether light or dark, bringing out the true brilliance of Full HD images. Providing more fluid action images and reducing motion blur in fast moving scenes, frame interpolation technology inserts new frames between the original ones. As a result, blurring is suppressed and moving images look much smoother and sharper. Sit back and immerse yourself in the experience from the very start with our easy to install, simple to use projector, which can be placed almost anywhere. With this model boasting a 1.6x optical zoom, vertical ±60% and horizontal ±24% lens shift, superbly aligned images can be achieved effortlessly. Make your gaming experience even more exhilarating by immersing yourself with a super-sized projected display. Feel part of the action with a 100 inch (254cm) widescreen display from just three meters away with any blank wall or screen. Game design is now an art form, and you’ll be able to appreciate every element as these projectors are manufactured to produce punchy and accurate colours. The contrast is also superb unveiling every detail, even in dark and shadowy scenes. There’s also no danger of the dreaded rainbow effect than can affect lesser models; these models use advanced 3LCD technology. Its superior technologies work together to ensure images are flowing and smooth, no matter how fast the action with frame interpolation and Detail Enhancement. Plus, it’s easy to enjoy gaming for even longer as projected images can create less eye strain. Why settle for less? * Colour Brightness (colour light output) measured in accordance with IDMS 15.4. 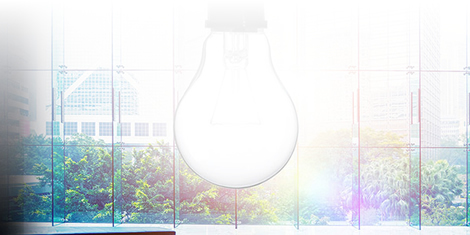 Colour Brightness will vary depending on usage conditions. Leading Epson 3LCD projectors in the home entertainment segment (720p and 1080p) compared to leading one-chip DLP projectors, based on NPD data for June 2013 through May 2014. ** Survey conducted by Futuresource Consulting Limited for the period from 2001 to 2015. 1 – Based on watching an average 1hr 45mins film every day and the lamp set in Eco mode. 2 – Requires optional Wireless Key, ELPAP10.